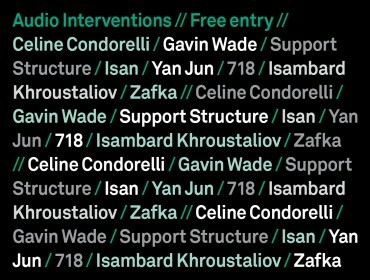 This screening programme features film works by visual artists that take an experimental approach to both image and sound. While some of these artists studied music or perform as musicians, others work in close collaboration with composers. 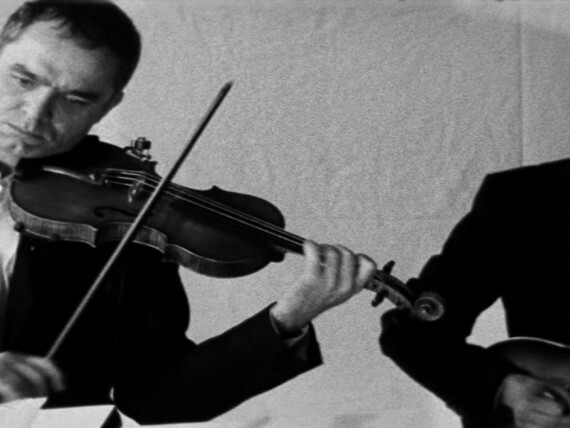 Their works span four decades – from the radical reinventions of Fluxus and Minimalism to sampling and the appropriation of material from the internet – and feature a range of music from early twentieth-century atonality to electronica. In this collaboration between Boyce and Bailey, found footage from the 1930s of American-born jazz singer and entertainer Adelaide Hall singing the wordless Creole Love Call is manipulated to create a dreamlike audio-visual experience. This video recreates Arnold Schoenberg’s early atonal work Drei Klavierstücke, op. 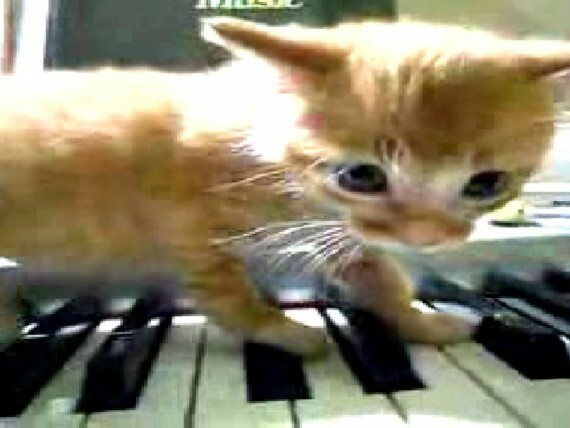 11 (1909) by editing together YouTube clips of cats playing pianos. Arcangel used software to compare and sequence the notes played by the cats with Glenn Gould’s recording of the piece. This film records musicians performing a composition by Frederic Rzewsk based on the 1971 Attica Prison riot in New York state, featuring the words of inmates involved in the uprising. While the music builds on the repetition of fragments, the camera slowly moves around the room in a circular panning shot. 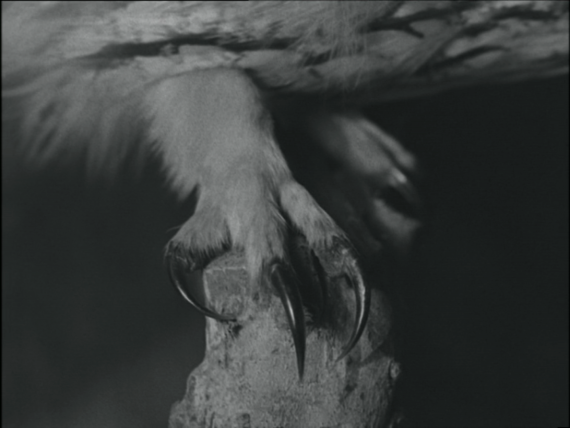 This film is based on music by French composer Oliver Messiaen, whose Catalogue of Birds (1956–58) was inspired by his fascination with birdsong. Played by pianist Katharina Wolpe, Book 3 evokes the habitat, symbolism and nocturnal song of the tawny owl and woodlark. 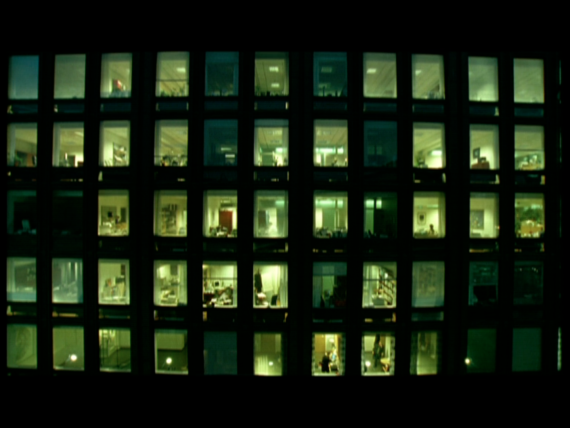 Gibson’s film, developed in collaboration with composer Alex Waterman, explores a utopian social housing project on New York City’s Roosevelt Island. The island’s landscape and architecture and the voices of its residents are accompanied by passages from a science fiction novel by Adolfo Bioy Casares read by American composer Robert Ashley. 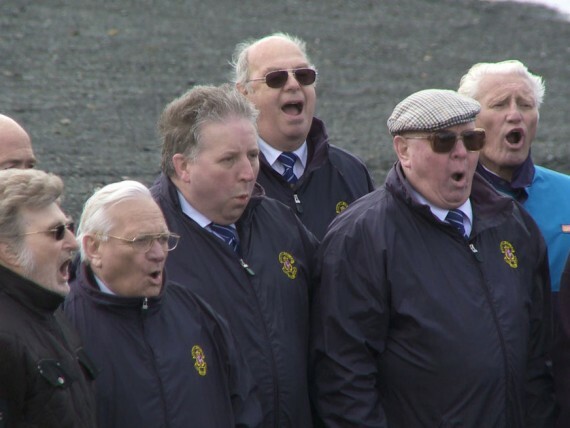 This video’s setting is a disused colliery in east Kent, which is brought back to life by an ex-miners’ choir. The desolate pit becomes an amphitheatre as the Snowdown Colliery Welfare Male Voice Choir vocalise the sounds and rhythms of a working coal mine. Based on the live performance of the Symphony for 12 Dot Matrix Printers by Canadian artist duo [The User], this film focuses attention on the presence of technology through visual close-ups of mechanical parts of the printers used in the making of its score. Using experimental video techniques, Paik pays homage to avant-garde composer John Cage, mixing documentary clips and performance footage. 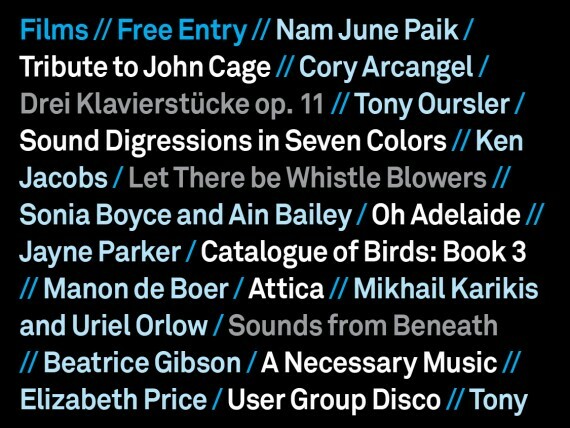 The work includes commentary by composer Alvin Lucier and appearances by musicians Maryanne Amacher, Charlotte Moorman, David Tudor and others. Set to the first part of Drumming (1970–71) by minimalist composer Steve Reich, this video uses early twentieth-century footage of a train in motion to suggest metaphysical notions of time, space and movement. 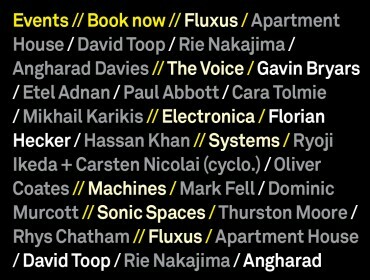 An experiment with chance combinations of recordings of seven performers, this version originates from a multi-channel installation, featuring performances by Tony Conrad, Kim Gordon, Ikue Mori, Zeena Parkins, Lee Ranaldo, J.G. Thirlwell and Stephen Vitiello. 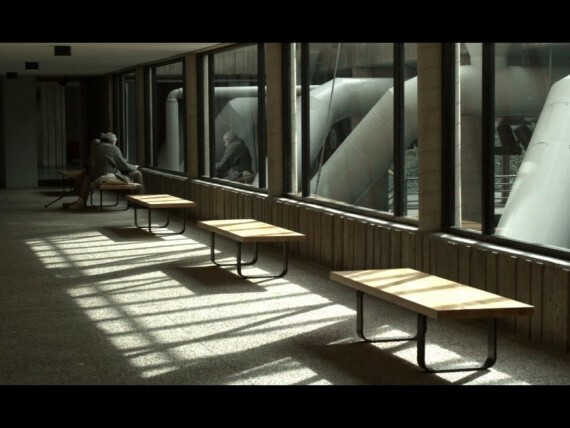 As part of an ongoing series that takes place within a fictional Institutional building, this video is set in the Hall of Sculptures and is composed of a bricolage of objects and other elements, including an electronic soundtrack by Jem Noble. 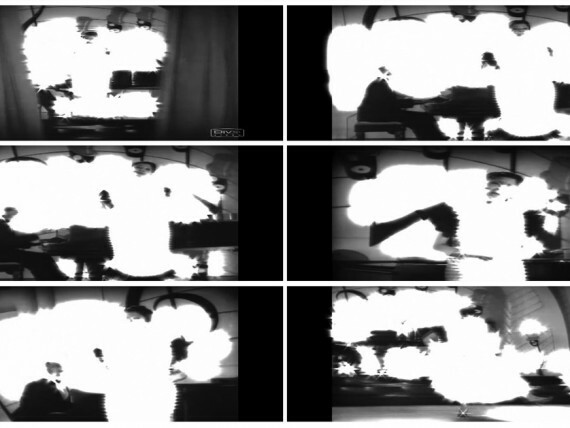 This video uses appropriated text and sound from various sources – ranging from Christoph Cox, an academic and writer on contemporary art and music, to Danger Mouse, a DJ and producer best known for his Jay-Z and Beatles mash-up titled The Grey Album (2004). 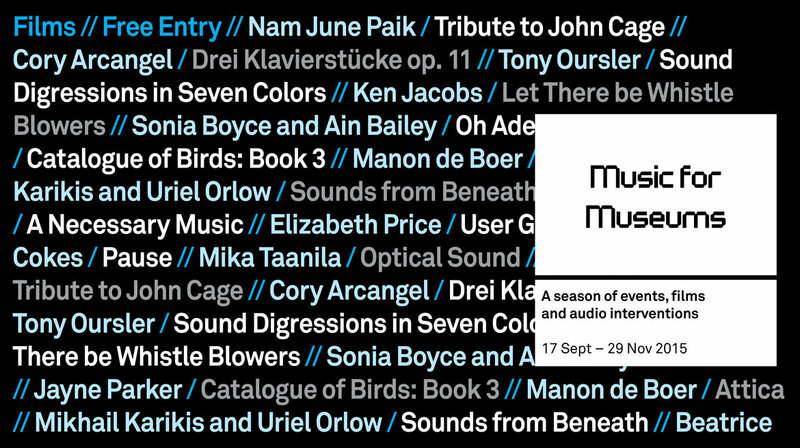 The text, set against bold bands similar to color bars, changes pace and provides a commentary on technology, industry, electronica and its relationship to black music.